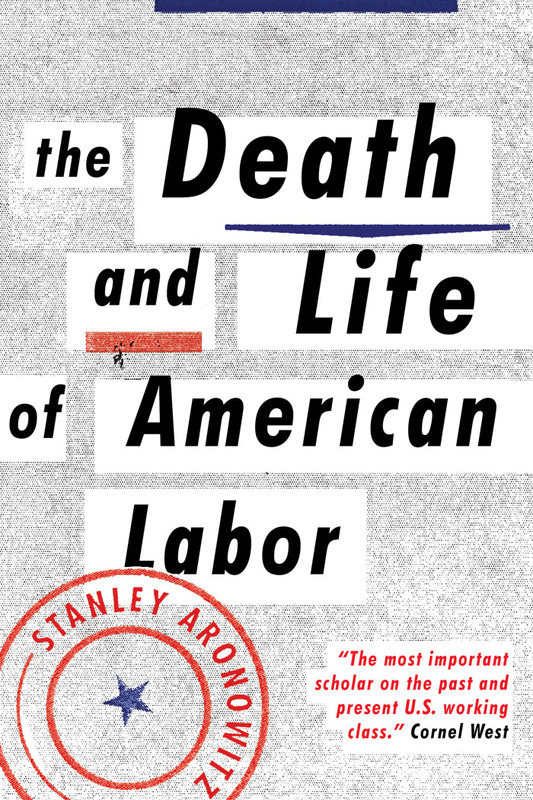 In a recent radio interview with Mimi Rosenberg and Ken Nash, Stanley Aronowitz points to the failings of organized labor in New York City— offering insight into his upcoming book The Death and Life of American Labor: Toward a New Workers' Movement. Aronowitz calls for new strategies in worker organizing, examining the role of technology within the workplace, the needs for more democratic unions, as well as holistic needs such as access to affordable housing, and quality education. The issue is that there’s no Left today. There’s no Left in the labor movement. What we need is an organization, in the labor movement, and out of the labor movement, that is willing to agitate, to fight and make a whole new beginning. He limns the problems inherent to brief symbolic actions of resistance, and envisions a long term strategy within worker movements, one that reaches beyond trade unions. Aronowitz sites extra-union organizing, such as the participation by union members in the Staten Island march for Eric Garner, as a necessary step towards generating a more effective working class movement. We can’t keep talking about one day marches anymore. What happened in Ferguson is the model that we need to continue, or what happened with Occupy in 2011, has to be learned— you stay in the streets. You don’t stop. 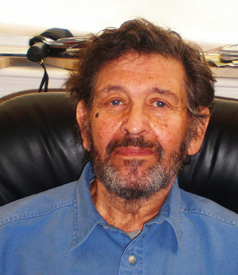 Listen to the full interview with Stanley Aronowitz on Buiding Bridges Radio. For more on Aronowitz's forthcoming The Life and Death of American Labor: Toward a New Workers' Movement, click here.